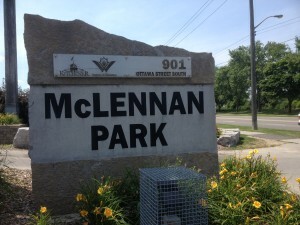 McLennan Park is located at 901 Ottawa Street South in Kitchener, Ontario and it is quite the place to visit for an afternoon of family fun. 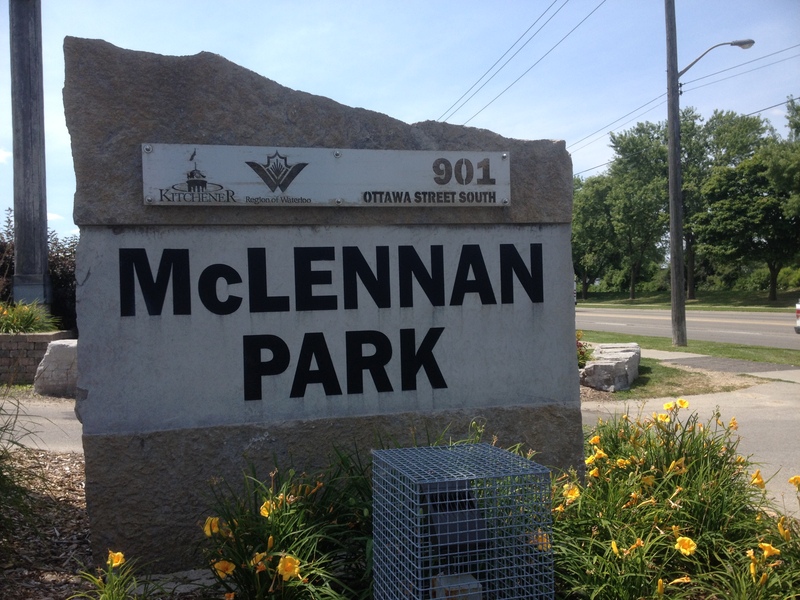 They have a leash-free dog park, a splash pad, basketball courts, a dirt bike course, a playground, and a great skateboard park. 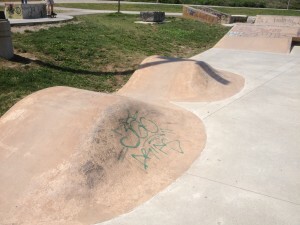 This is one of the few parks in the area that has a full-sized bowl. 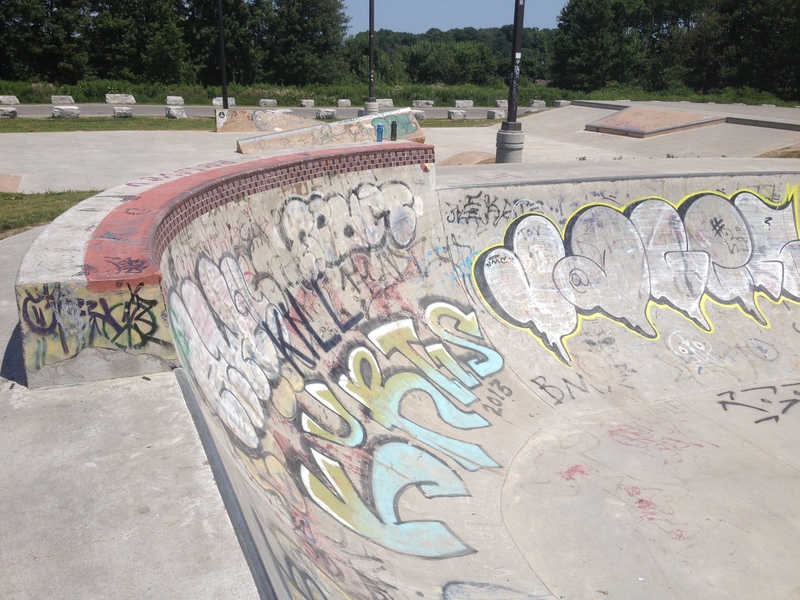 There are places where you can skate it just like a half-pipe. It even has an extra tall wall with pool-style coping at the top. 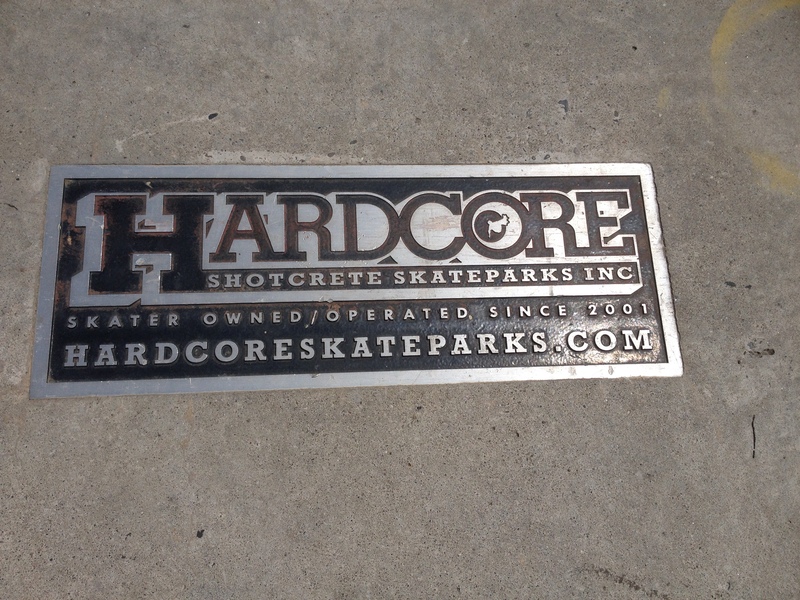 And for the new-era skateboarders, it has a nice street course as well. The double camel humps are a lot of fun. There are plenty of places to grind. 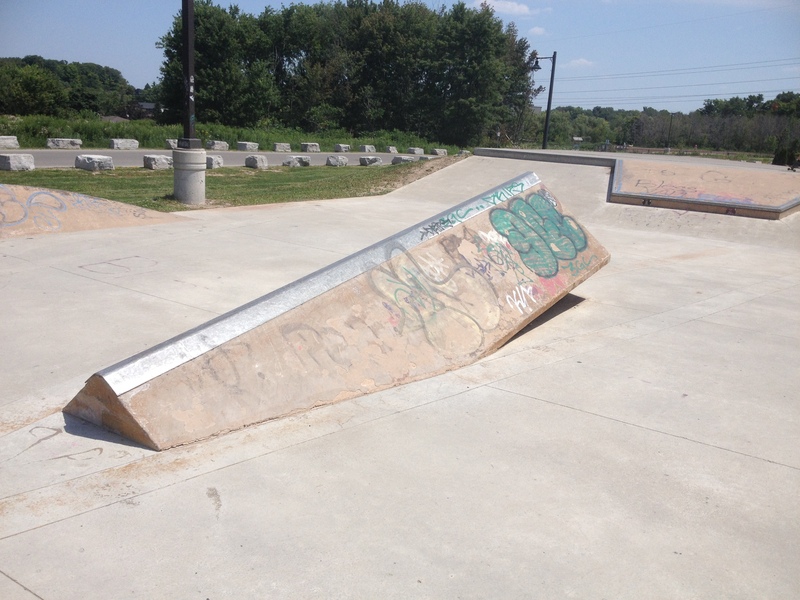 This quarter-pipe is quite nice. 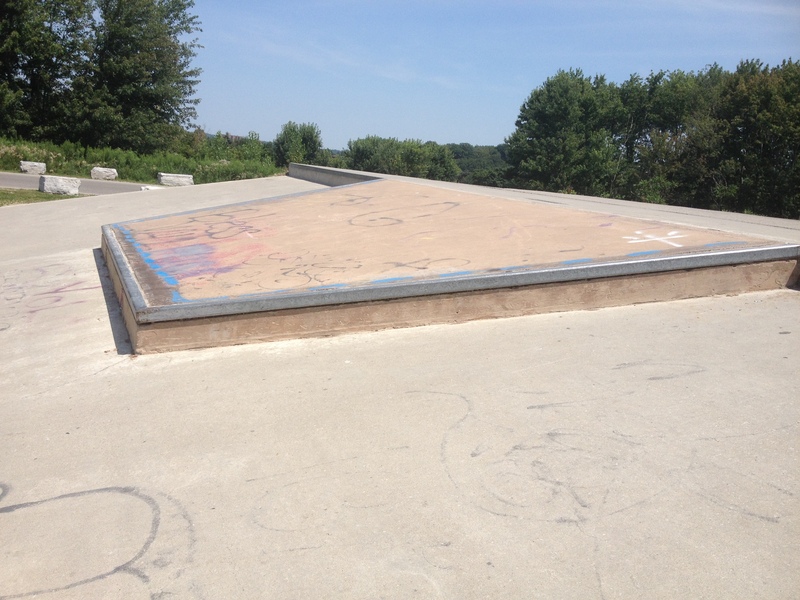 Here is a shot of the three-step, downslope ledge, jump ramp, and incline. 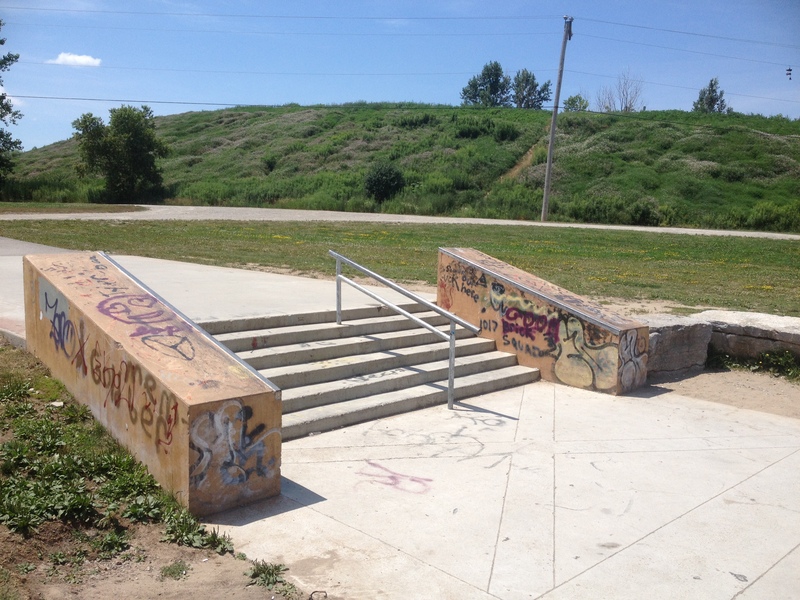 These stairs are more for the advanced skateboarders. I’ve been to this park many times and have yet to see anyone use this obstacle. 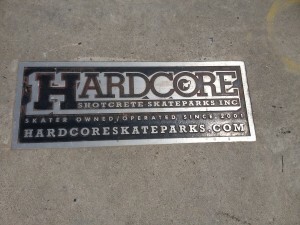 This is a great park and very enjoyable to skate. 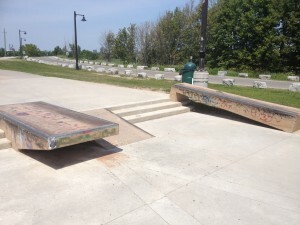 Come skate it with me some day! 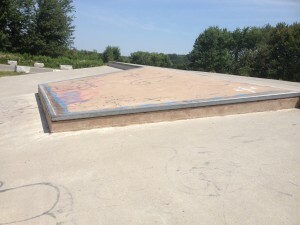 This is a Great Skate park! 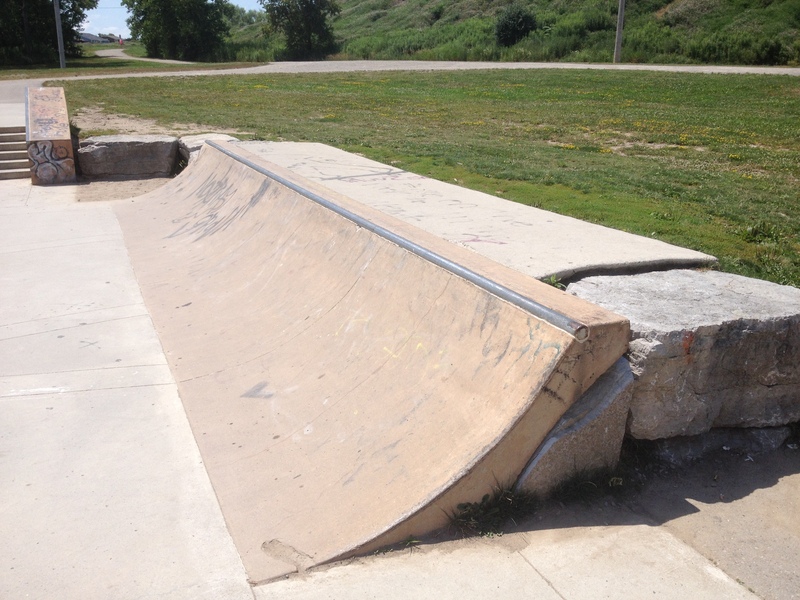 Rollerblades skateboarding sk8 turn’s twists balance beam’s wonderful for kids of all ages. It is a great park. Hope to see you there sometime, Candice!